Over the last decade we have been working with a range of companies to improve and enhance our services, and perfect the technology that will revolutionise the way public transport is managed in and around global Smart Cities. This is LetsJoin. Drawing together an expert team to identify and resolve the problem of providing expensive on-board free WiFi to customers, LetsJoin is now using its experience and expertise to transform the way public transport is managed across the UK and the world. With our track record of success we have already demonstrated an ability to tackle complex problems with innovative solutions. LetsJoin was set up with the aim of transforming the public transport service by taking costly WiFi services and turning them into essential and valuable assets. The service was first deployed across Lothian Buses fleet of 700 vehicles – one of the largest in the UK – in 2015 and has since delivered significant savings in data usage and efficiency, as well as establishing the basis of an online revenue stream. We bring a unique range of expertise in a highly socialised field to help our clients achieve huge benefits in areas such as operational efficiency, passenger satisfaction and service provision. We are scaling up our sophisticated On-Board Data Analytic Network (ODAN) to help shape the Smart Cities of the future, providing city planners, developers and businesses with actionable insights to enable sustainable growth. 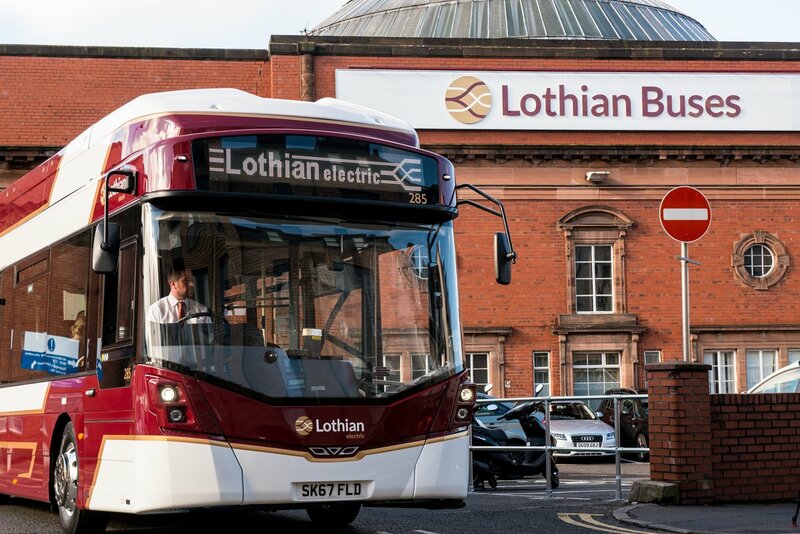 The LetsJoin network is currently deployed on all 700 vehicles of Transport for Edinburgh’s Lothian Bus fleet – the largest installed base of its type in the world. LetsJoin manages and services the entire network to ensure reliability for both Transport for Edinburgh and its many passengers. Since the service deployed in September 2015 LetsJoin has demonstrated a reduction in passenger data of up to 30%. Lothian Buses currently spends around 0.5% of its operating costs on providing free WiFi to its passengers. By using the service to provide the company with an unprecedented amount of information on who their passengers are, and where and when they travel, we expect to help achieve savings in operating costs which exceed this. LetsJoin and Transport for Edinburgh are working together in partnership to provide passengers with an enhanced journey experience. Passengers have access to service information, news, entertainment and video content through their mobile device. As well as entertaining passengers, the content system creates a valuable space for advertisers, allowing us to deliver an incremental revenue stream to offset the cost of provision. Customer complaints about digital services have been dealt with by LetsJoin, reducing further the burden on the company and allowing us to improve the service and ensure it is meeting passenger expectation. The information provided by our on-board data and analytics system (ODAN) will enable the company to find greater efficiencies in its operation, and is predicted to exceed the annual operating costs of the on-board WiFi system. The on-board content platform also reduces expensive data consumption and greatly improve the customer experience. As part of its investigative work to compile advice for the Department for Digital, Culture, Media and Sport (DCMS) on the current and future demand for data services from passengers and the different solutions, Ofcom turned to LetsJoin to provide detailed data from bus operators in parts of the UK covering the usage of WiFi services by passengers, including average data usage rates and user activities. LetsJoin provided an independent analysis of passenger usage using a big data sample size which supported the Ofcom demand model and provided them with the confidence to publish their demand model on request from DCMS. 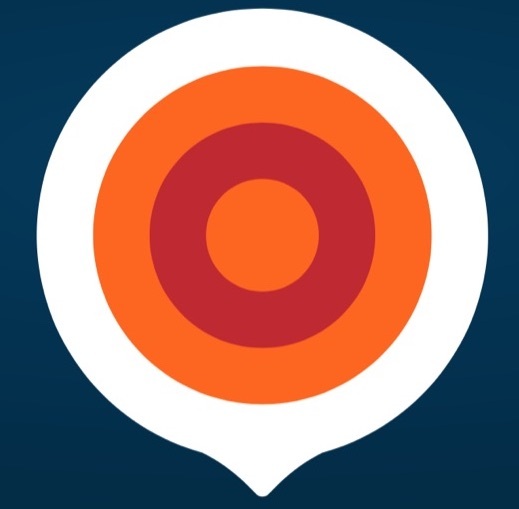 LetsJoin is already collects and analyses anonymous and aggregated data on passenger movement in over fifty cities and towns across the UK, representing 30% of all built-up areas with populations over 50,000, providing confidential insights to operators which enable them to provide operational decision support. If you have any questions about what we do, or you think LetsJoin can help transform your business, we’d love to hear from you. Drop us a line using the contact form here, or find out details on the contacts page.